I read this article and found it very interesting, thought it might be something for you. The article is called Cinema Review: Whitney and is located at https://www.totallydublin.ie/film/cinema-reviews/cinema-review-whitney/. “I wanted to give her back dignity,” is what director Kevin Macdonald said about his new documentary on Whitney Houston, the late talented and troubled pop star. Macdonald has strong pedigree in the doc game having brought One Day in September, Touching the Void and Marley to our screens over the years. Here, he faces the challenge of a largely well-documented rise and fall. However, the revelations that Houston was abused by Dee Dee Warwick , Dionne’s sister and Whitney’s first cousin, sheds fresh light and a possible explanation upon Houston’s downfall. Of course, this is coupled with Houston’s hidden bi-sexuality, her tempestuous relationship with Bobby Brown and an on-going drug addiction. It all leads to a profoundly sad portrait. Over the course of 70 interviews, Macdonald pieces together this cradle-to-grave tale. It’s a sobering reflection, and one which has the authorised backing of most of her family – in contrast to Nick Broomfield’s more speculative Whitney: Can I Be Me. Inevitably, this throws as much shade as light into the narrative. Macdonald has stated that what infuriated him as a filmmaker, but fascinated him intellectually, is that “her interviews were almost exclusively terrible and unrevealing.” This absence of insight from the subject matter invites the squabble of hindsight and blur of perspective. 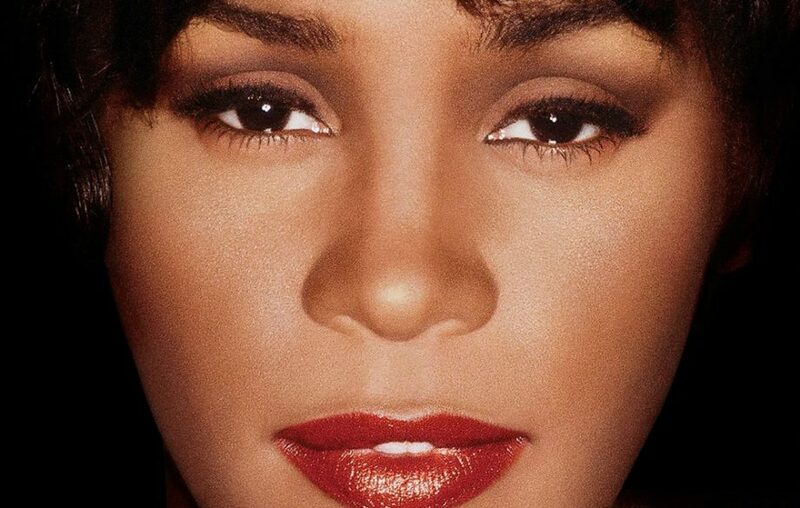 Ultimately, Whitney is an unresolved portrait of an unresolved person.